With a steady increase in the use of websites such as Facebook, Tumblr, and Instagram, the public has become even more accustomed to seeing images incorporated in their lives. These articles state that text that is paired with images receives 94% more total views than a plain text article or advertisement. 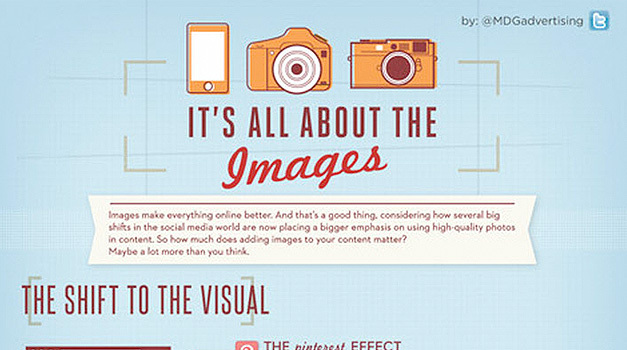 Additionally, infographics can be used to simplify complex ideas for the average consumer.